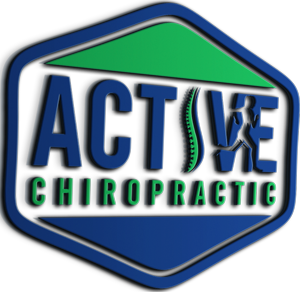 We've been delivering quality chiropractic care to the Alpharetta community since 2009. Uncover the underlying cause of the health problem. Explain the value of post-symptomatic wellness care. We encourage our practice members to achieve the highest levels of health they can. Through educational opportunities (such as browsing this website, or attending office seminars), we hope to communicate the value of ongoing chiropractic care and positive lifestyle practices. Our desire is to see our practice members abandon the prevailing "sickness care" model of health (waiting for symptoms and then taking action), in favor of the emerging "wellness" model (proactive approach to staying well). "Listen People...You're in Charge of Your Own Health"
Regardless of your health goals, please understand that we see ourselves as mere servants. You're the boss! It's your body, your health, and your future. Our job is to offer you the finest Chiropractic care and health resources possible, and it's up to you to decide how much of it you want. Sound interesting? Please contact our Alpharetta Chiropractic practice to make an appointment.